Stock Condition Surveys provide Landlords, whether private or social with a valuable and vital source of information on the condition of their existing housing stock. This enables Landlords to assess and budget for future asset programmes of works and provides beneficial data on the condition of your stock. At Mace Davies, we provide a flexible solution to obtaining the data on site and providing the information in a simplistic and workable format to satisfy your needs. 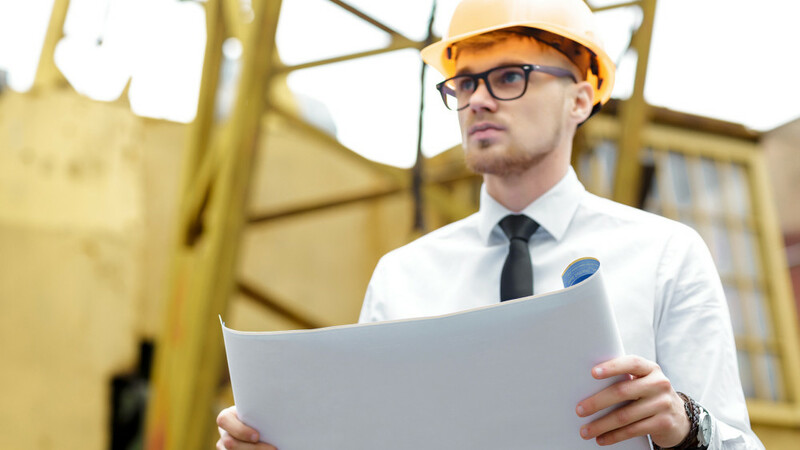 A PMP provides a client with key information to enable strategic maintenance planning over a set period of time (usually up to 30 years), with the aim of maintaining, modernising and improving the condition of the block. Cost per element including inflation change are provided to enable clients to allocate funds for cyclical decorations and repair works during the agreed period of time. This type of survey is suited to private and registered social landlords and property managers with an interest in blocks comprising of more than 1 dwelling.